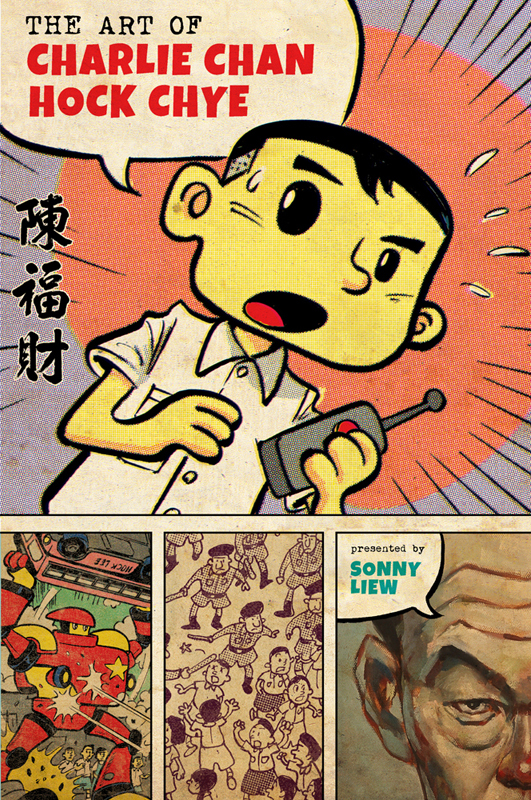 Been working on The Art of Charlie Chan Hock Chye for quite a while, past deadlines and cancelled grants, always wondering where the book was headed… so it’s with a sense of relief and a dose of giddiness to be able to say that the book is being picked up in the US and UK by Pantheon Books. Readers in Singapore and Malaysia will get a first look at the book, with Epigram Books publishing what might be called the Singaporean edition in early 2015. 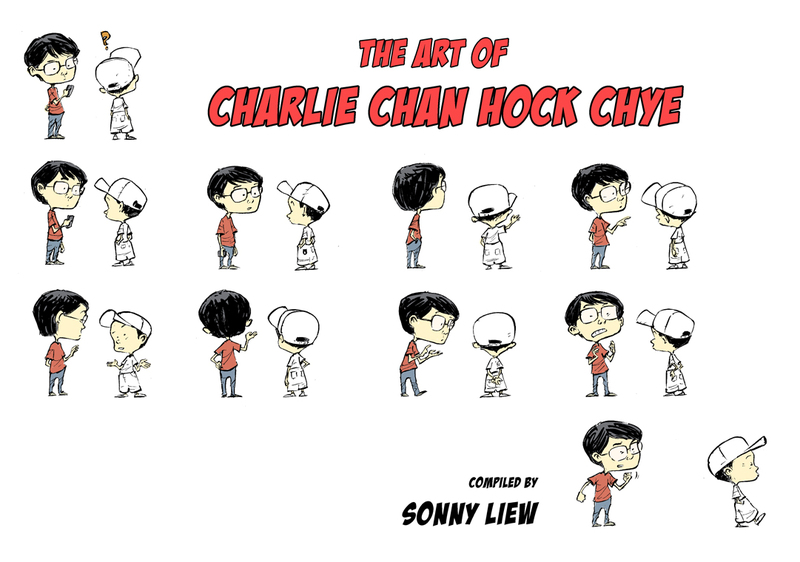 And there’s exciting news on The Art of Charlie Chan Hock Chye pending soon too! I haven’t had a chance to read too many new comics this year, but Beautiful Darkness by Vehlmann & Kerascoet did stick in the mind with its combination of childrens book illustrations and dark, dark deeds. Favourite movie of 2014 is a tossup between Edge of Tomorrow and Boyhood, though Koreeeda’s I Wish on DVD was excellent too.